Danny “The King” Kingad was recently thrown a curveball. 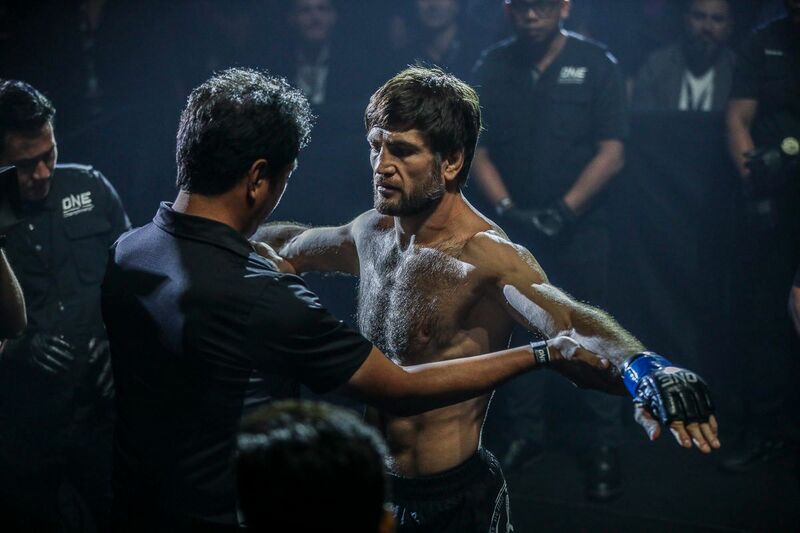 The Filipino was scheduled to face Andrew Leone at ONE: A NEW ERA on Sunday, 31 March, but an injury forced the Bali-based American to withdraw from the contest. Now, Kingad will square off against Pancrase Flyweight World Champion Senzo Ikeda in a ONE Flyweight World Grand Prix quarter-final bout at the Ryogoku Kokugikan. 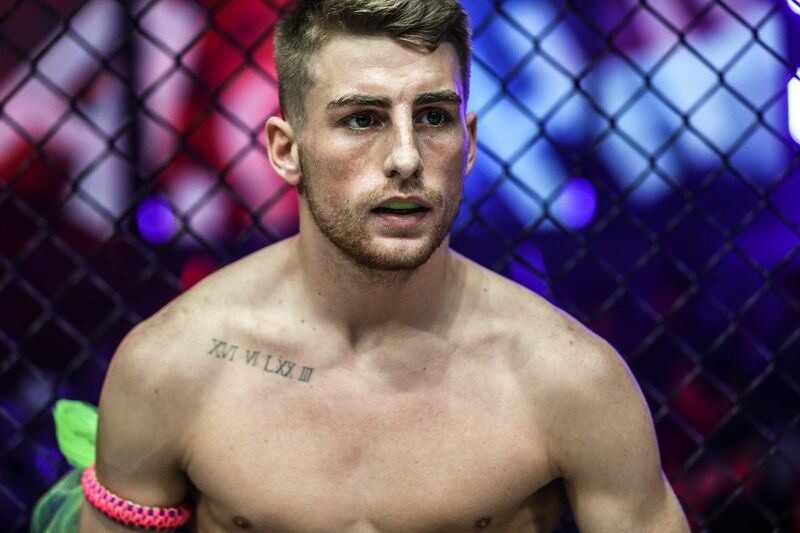 Is Danny Kingad the best shot at having another ONE World Champion? Although event night is only two weeks away, Kingad is not daunted by the sudden change in opponents. 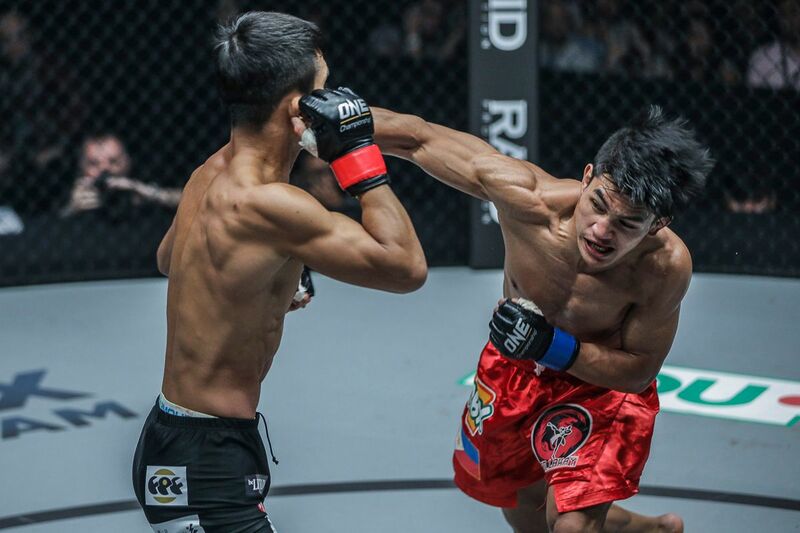 “I am ready for whoever ONE Championship puts in front of me,” the 23-year-old Baguio City native states. 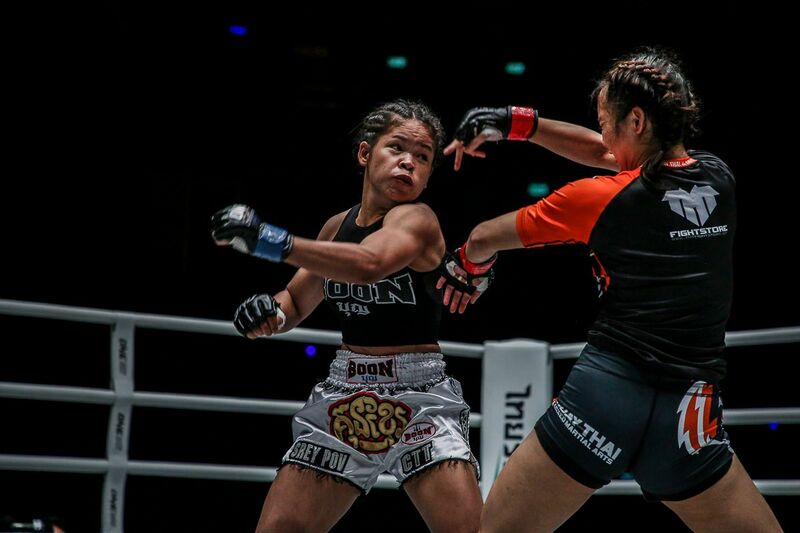 Ikeda, who trains with former ONE Strawweight World Champion Yoshitaka “Nobita” Naito at the Paraestra Matsudo in Tokyo, Japan, is a boxing specialist with a well-rounded game. He brings a 12-6-1 professional record into the contest, as well as veteran experience and a title-winning mindset. 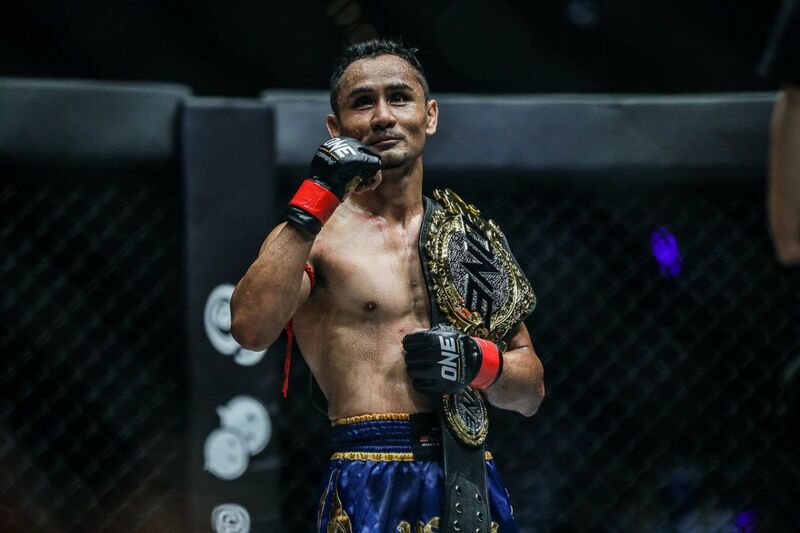 The 36-year-old Japanese athlete captured the Pancrase Flyweight World Championship by defeating his old rival, Mamoru Yamaguchi, via unanimous decision in August 2017. Building on his success, he defended the gold against Yuya “Little Piranha” Wakamatsu seven months later. 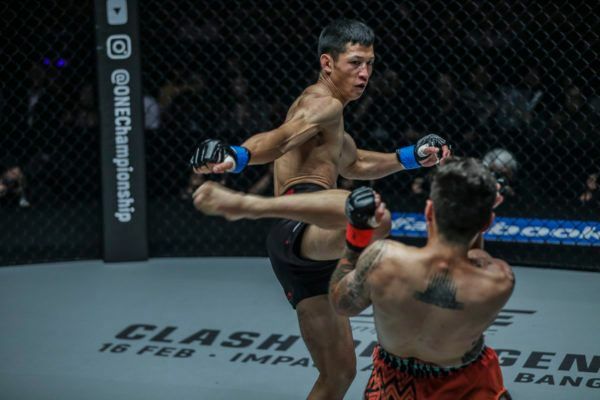 It was a thrilling, competitive encounter, which ultimately saw Ikeda finish his challenger halfway into the fifth round. Kingad, who owns a decision victory over Wakamatsu, knows his new adversary brings dazzling accolades and a formidable skill set into their contest at ONE: A NEW ERA. 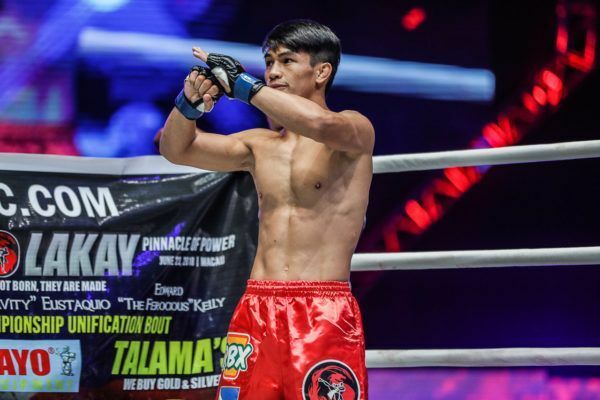 Despite that, and the fact Ikeda will be supported by a hometown crowd, the Team Lakay product is confident he will tear through the Pancrase Flyweight World Champion and anyone else who stands in his path to the ONE Flyweight World Grand Prix Title. “Senzo Ikeda is a talented competitor, and he has a lot of momentum behind him with four straight wins,” the Filipino says. “But I have faith in my capabilities and my skills. I believe that I can put an end to that winning streak. 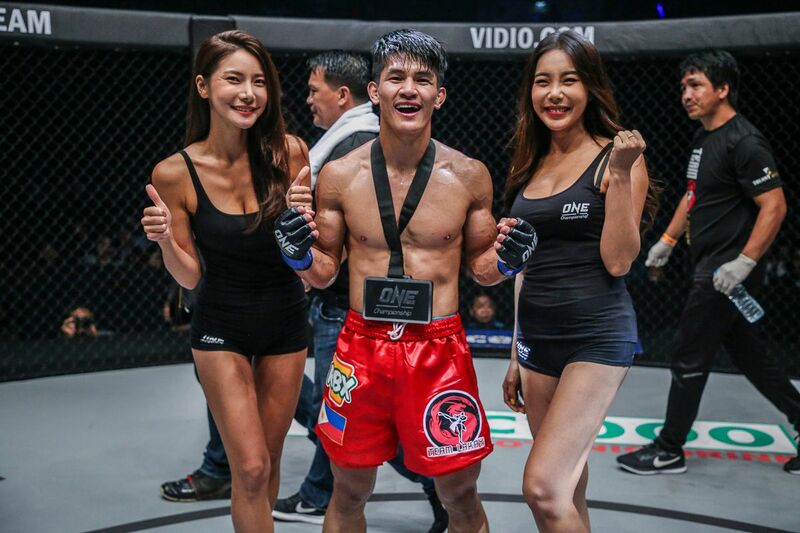 The Pancrase Flyweight World Champion has taken the American’s spot in the quarter-finals at ONE: A NEW ERA.